Over the last decade carsharing has increasingly proven itself to be an effective mobility option in cities around the world, serving for well more than 1000 cities on all continents. A key element of an integrated mobility strategy for people and for cities, it is a thrifty transport mode and largely self-financing. People choose to carshare not because they are obliged to, but because it offers a choice. They do it because they see it as a better, more economical way to get around for a portion of their trips. Properly positioned it has been shown that carsharing can offer significant potential for energy savings, pollution reduction, space savings on the street, and reduced requirement for expensive public investments in infrastructure to support cars and/or conventional public transport. 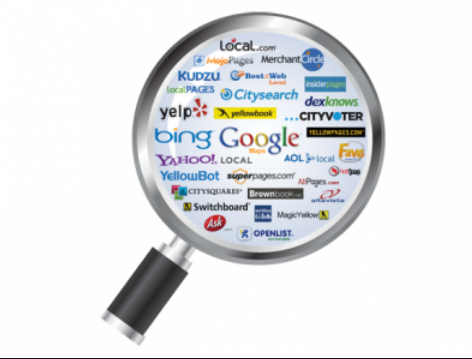 However in the last several years the sector has begun to change in some unexpected ways. So carsharing definitely works. At the same time however by its nature it cannot be expected to accommodate more than a fraction of a percent of the total transport requirements of the city. However it should not be treated as an isolated mode or minor detail. It must be understood as one part, a critical part even, of the global mobility package being brought online in leading city after city around the world to replace the totally unsustainable, dominant 20th century practice of a no-choice car-based transportation system. The Netherlands can count itself among the world leaders when it comes to new ways of owning and using cars. Carsharing got started in the Netherlands early and with a bang, with the launching in 1974 of the Amsterdam Witkar. Witkar was the world’s first modern carsharing system, offering low-cost, clean, shared, independent city transport for more than 4000 registered Amsterdamers from 1974 to 1986. 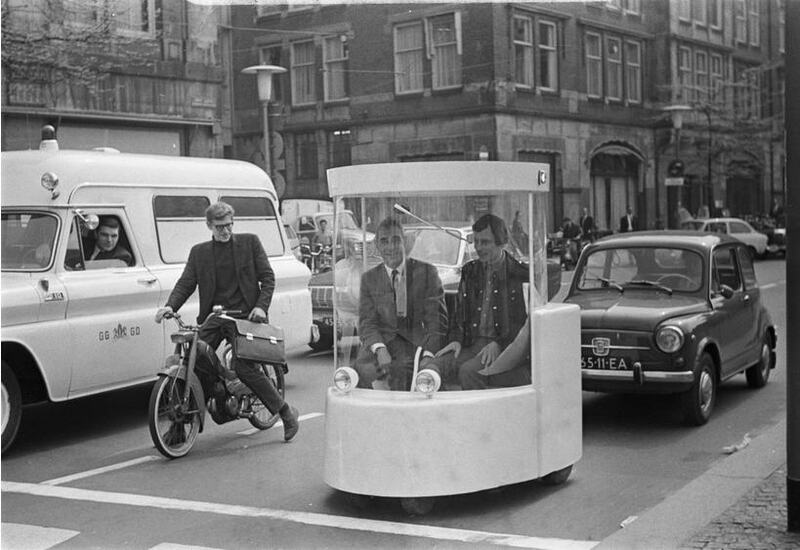 Thus it is correct to say that the Dutch were among the early inventors of this innovative mobility concept and succeeded in putting it to good use in their day-to-day lives for close to a decade. But then, lacking support at the national and city level, it suddenly came to an end. 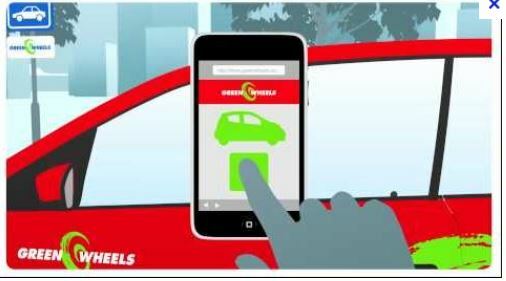 After the disappearance of Witkar it took the better part of two decades for carsharing to get back on track in the Netherlands. Starting in the latter 1990s a range of independent groups and entrepreneurs stepped in to provide a new generation of transport services. Advancing to the point where things stand today: namely something on the order of >5200 vehicles collectively serving three quarters of all the municipalities in the country (up respectively from 759 vehicles, with 11% national coverage in 2002). Until recently this useful but unconventional transport service has been largely neglected by national governments — and has for the most part been treated on an ad hoc basis, if at all, by the cities, who are along with the carsharers themselves the primary beneficiaries and partners. We call this past pattern “the age of neglect”. The Going Dutch: City Carshare Strategies project was launched in late 2013 by the KpVV’s Mobility Management program in cooperation with EcoPlan International, with the goal of stimulating a broad dialogue with local and national government on latest developments in the fast-growing field of carsharing, in an attempt to put this relatively recent concept into a broader strategic planning frame for the benefit of all. As of 2002 the KpVV reported that 11% of all municipal areas in the country had at least some form of carsharing, with service provided by a total of 769 vehicles. As of 2013 the KpVV calculated that 76% of all municipal areas in the country had at least some form of carsharing (up from 11% in 2002). The strongest growth in 2013 was in the form of P2P vehicles. There is no coverage in the map of private or informal carsharing which is thought to be rather extensive but by nature of the private transaction difficult if not impossible to track given present practices (but which because they are already important for those who depend on them and apparently growing in number are certainly worth a closer look in the perspective of this project). Note: Some of these are very small and new. And all the rest evolving rapidly. KpVV: (Kennisplatform Verkeer en Vervoer –Knowledge Platform for Mobility and Transport). Supports local and regional authorities in their efforts to develop and implement mobility and transport policy by providing practical know-how, developing reports and guidelines, arranging meetings, and setting up networks. EcoPlan International: An independent advisory network and NGO providing strategic counsel for government and industry in the areas of economic development, sustainable transport and sustainable cities. Specializing in the “politics of transportation” and supported by a distinguished International Advisory Council of outstanding figures in the field. This entry was posted in 2014, Carsharing, Collaborative project, Going Dutch, Netherlands and tagged * Sharing, *Shared/Mobility, *SoftCities, *TheThirdForce, 2014, Carsharing, City cycling, Dialogues, The Third Force, W/S Reader, xCars, xTransit. Bookmark the permalink. Reblogged this on Nuova Mobilità.